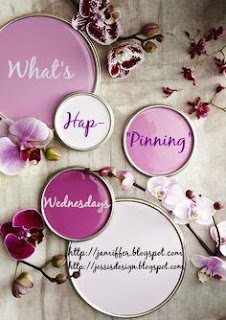 Jessi's Design: What's Hap-"pinning" : Andi is 4 Months! 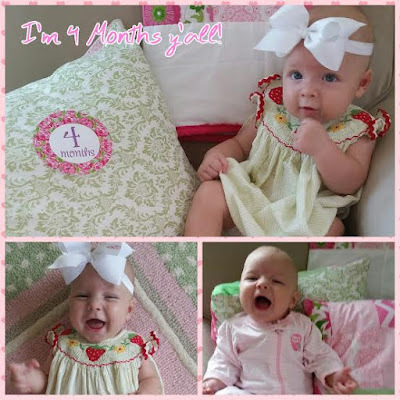 What's Hap-"pinning" : Andi is 4 Months! Grab our button and join in below! Happy four months to little miss Andi!! She is simply the cutest! Liam was full blown walking by 10.5 months, and I loved having an early walker. I'm going that Finn is the same way! Ah, she's so cute!! I can't believe she's four months old! Weren't we all just announcing our pregnancies??? Louise has found her thumb, too, but she still loves her pacis for bed time! Sweet Andi is so adorable!! I just love her precious strawberry bubble! OMG Andi is getting so big! I can't believe how fast time is going by... although I'm sure you say that every day haha! Your daughter is adorable! And what a great sleeper! I loved the bumbo seat when my kids were little! That smile is the best!! I can't believe they're 4 months already! Where has the time gone?! Happy 4 months, baby Andi! Can't believe how fast time is going! She is too adorable! I can't believe she's already 4 months! I loved reading about her, she's such a little cutie! Happy four months! 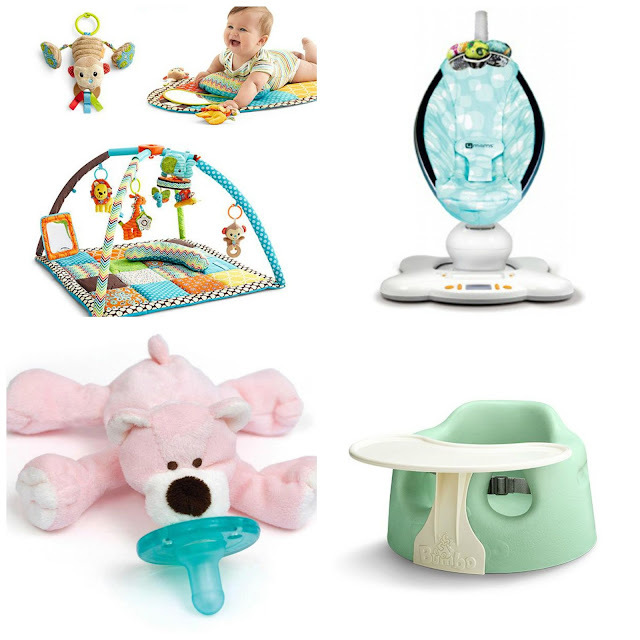 My good friend had a baby earlier this year and it was the first time I saw one of those electric seats. It blew my mind a bit. Wow Four months, times files. Happy 4 Months Andi!! Your little girl is the cutest thing ever! She is seriously so precious!! I know time is just flying by for you! awww can't believe 4 months already! she is adorable. WOW! She is so adorable! She is a doll! I love her bow! Thanks for hosting Jessi! This is such a fun link up. Your little girl is SO sweet, love her bow and big smiles! What's Hap-"pinning" goes live tomorrow!